Our Practitioners are passionate about facilitating relational health. 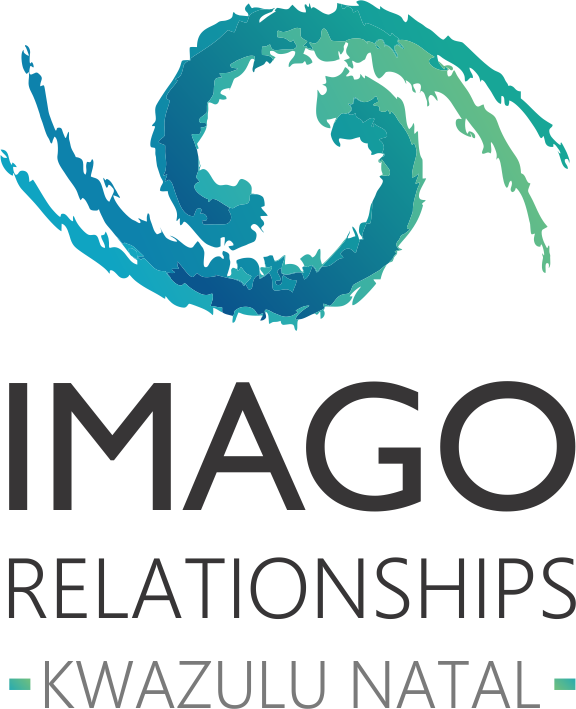 Each Imago practitioner brings expertise and skills in teaching the art of relational living to assist you in making sense of your own relationship(s) and help you develop deeply connected, meaningful relationships, whether it be with your partner, children, parents, friends or work colleagues. 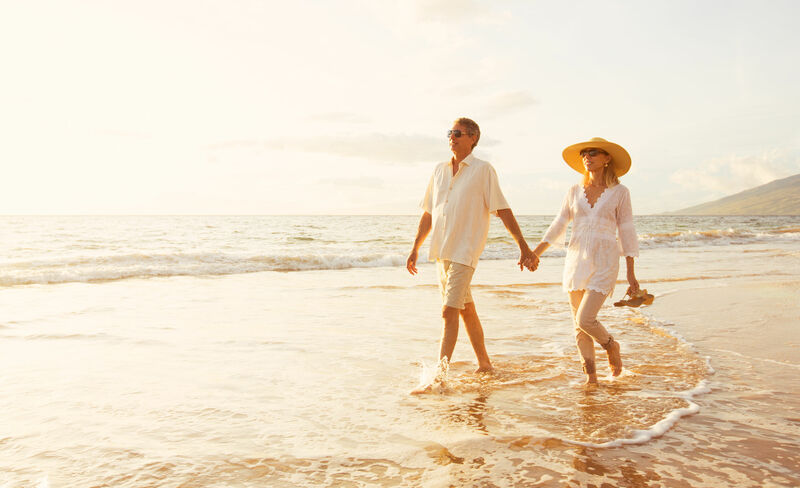 The heart of Imago Therapy is to create safe, conscious loving relationships. We offer a variety of workshops and training to help you understand the root causes of your relationship conflict and frustrations, your role, your reactive behaviour and what you bring to the space. Please visit our Events page to learn more about this exciting line up.